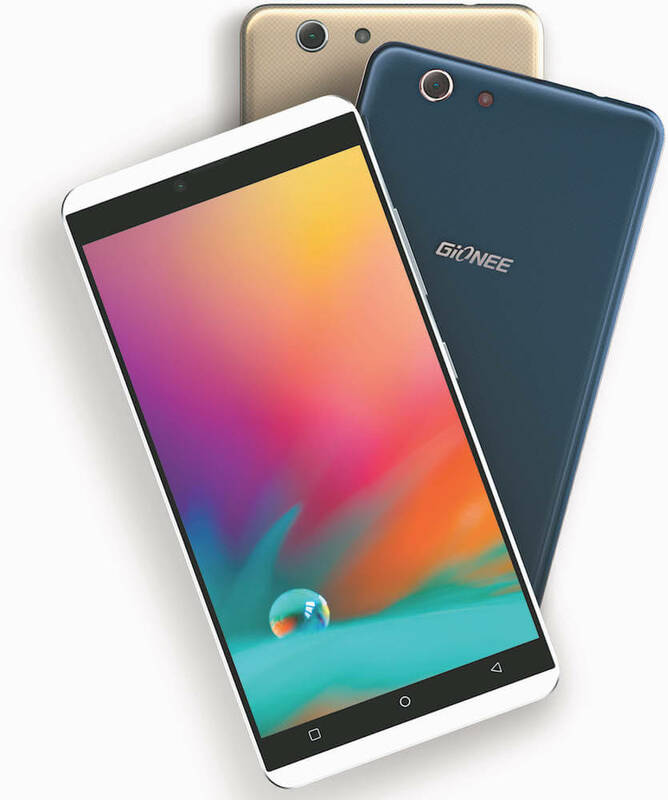 The Gionee S Plus features a 5.5-inch AMOLED display that is protected by a Gorilla Glass 3 panel. 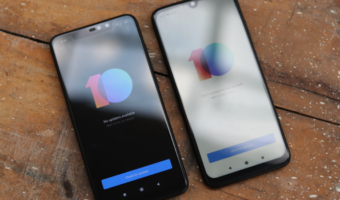 It is equipped with a 64-bit octa-core MediaTek MT6753 processor with ARM Mali-T720 GPU, 3GB RAM, 16GB of internal storage space, and a microSD card slot. It comes with a 13-megapixel primary camera with a single-LED flash, and a 5-megapixel secondary camera. It has a futuristic USB Type-C port with fast charging, and a “3D vibration mode”. It is a dual-SIM card slot, and it can connect to 4G LTE networks in India.